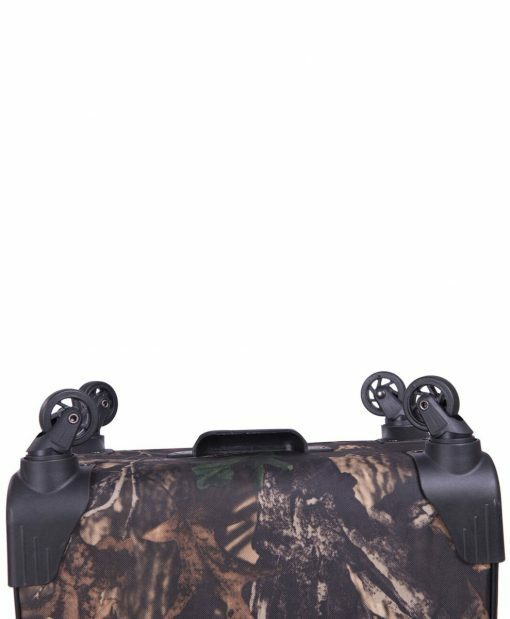 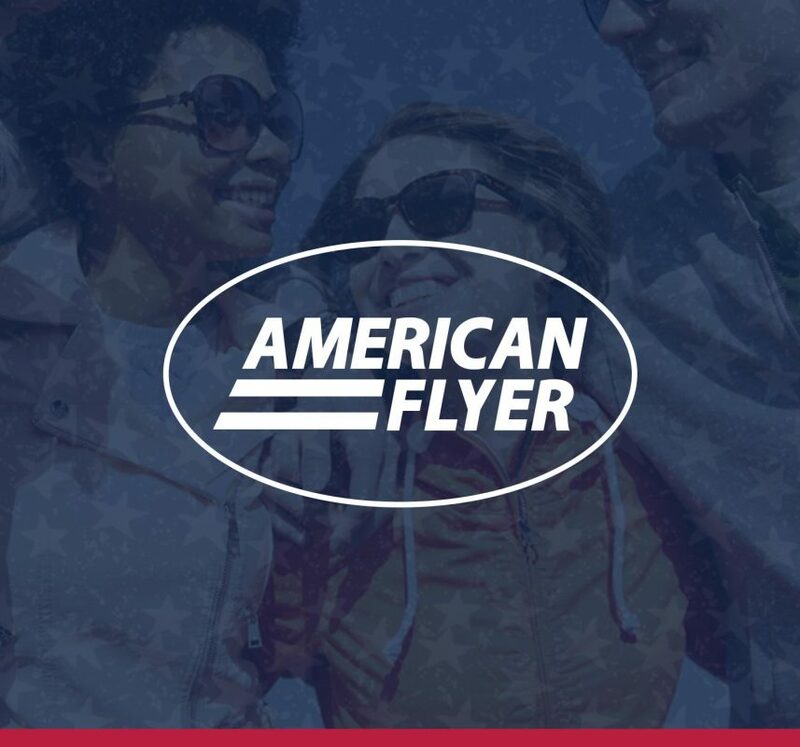 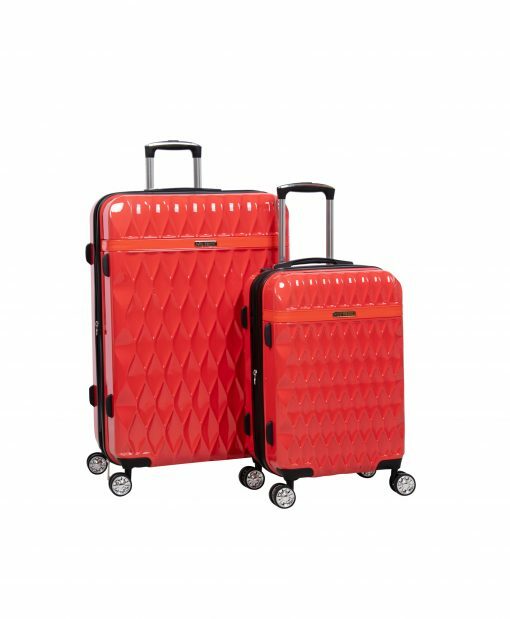 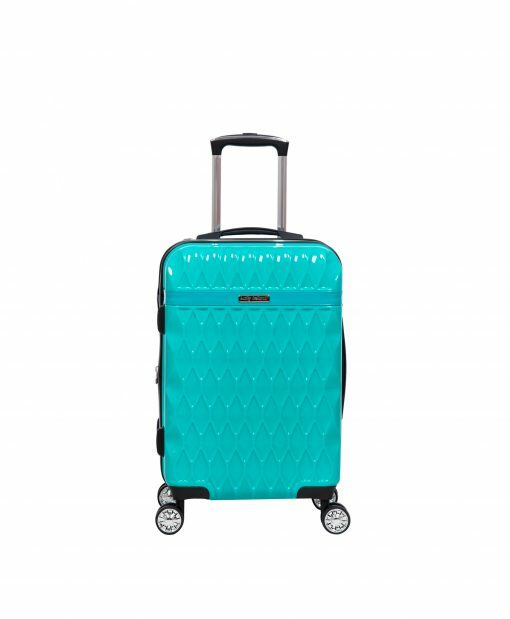 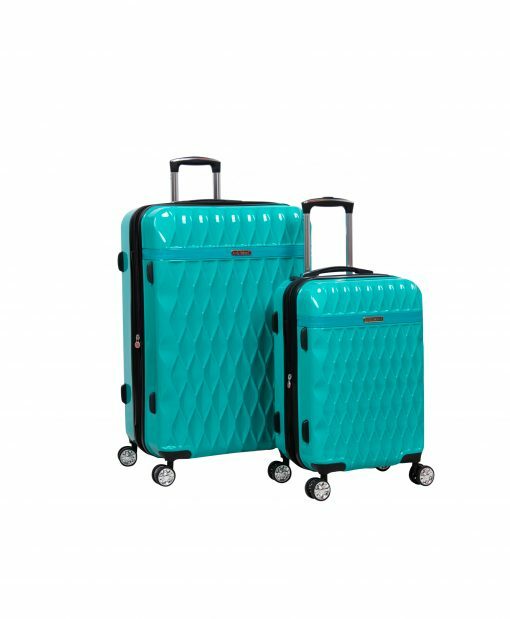 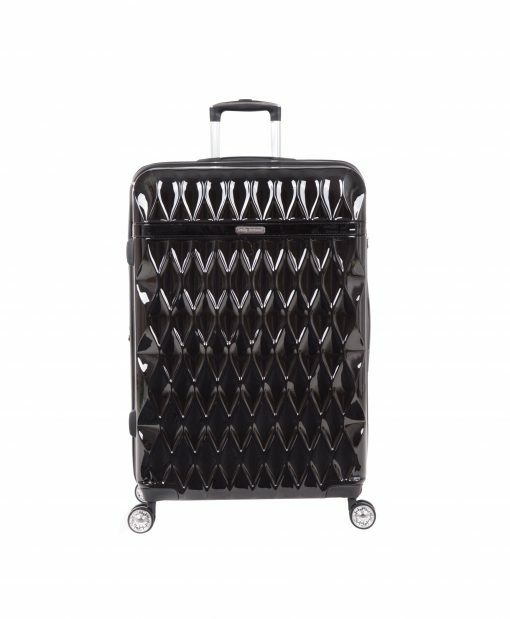 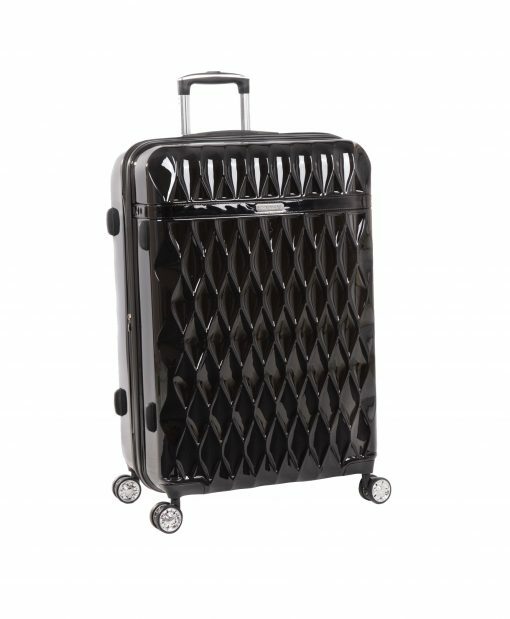 American Flyer Travel Goods feature bold colors/patterns which will help your luggage stand out from the rest. 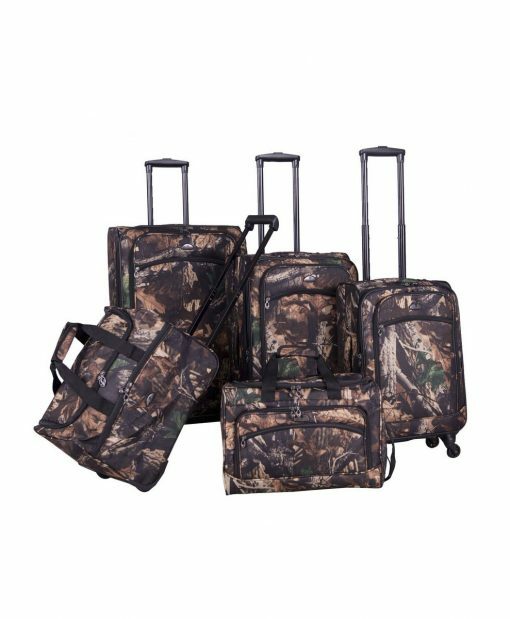 Each collection features enough packing capacity for the entire family – making it the perfect choice – for business or even for a long vacation. 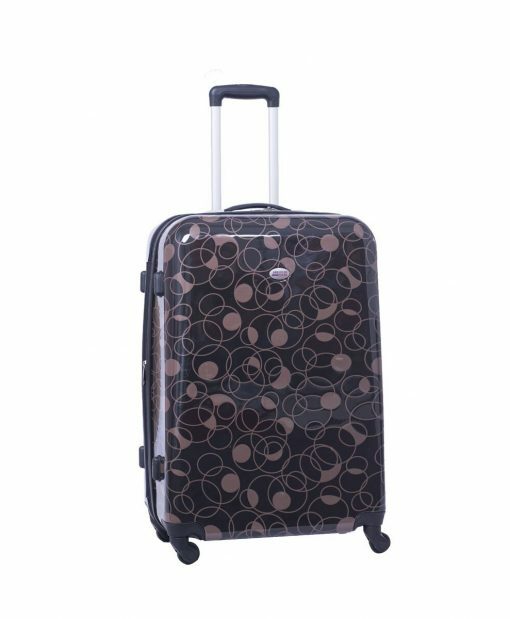 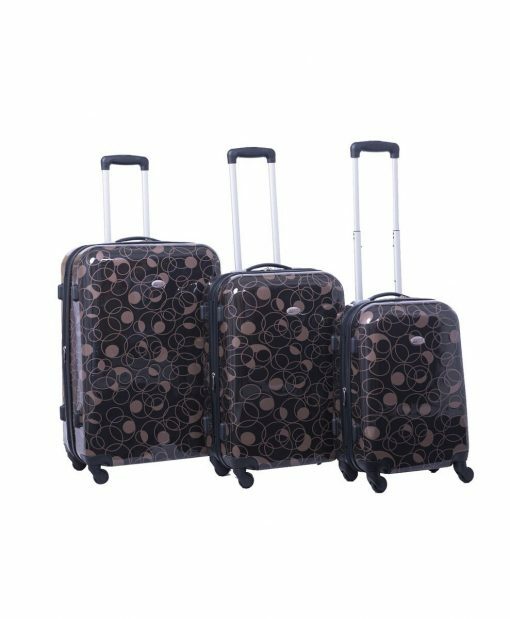 Upright spinner bags with lined interiors, lightweight telescopic handles and multi-directional spinner wheels, as well as totes and companion bags for your personal belongings to keep you organized while traveling.